Voici une preview de Grow, le premier artbook de Koyamori, une illustratrice canadienne d'origine japonaise dont j'aime beaucoup le travail (elle est aussi connue sous le pseudo Maruti_Bitamin). Cet ouvrage de 192 pages sera publié dans le monde entier le 22 octobre par l'éditeur PIE International. 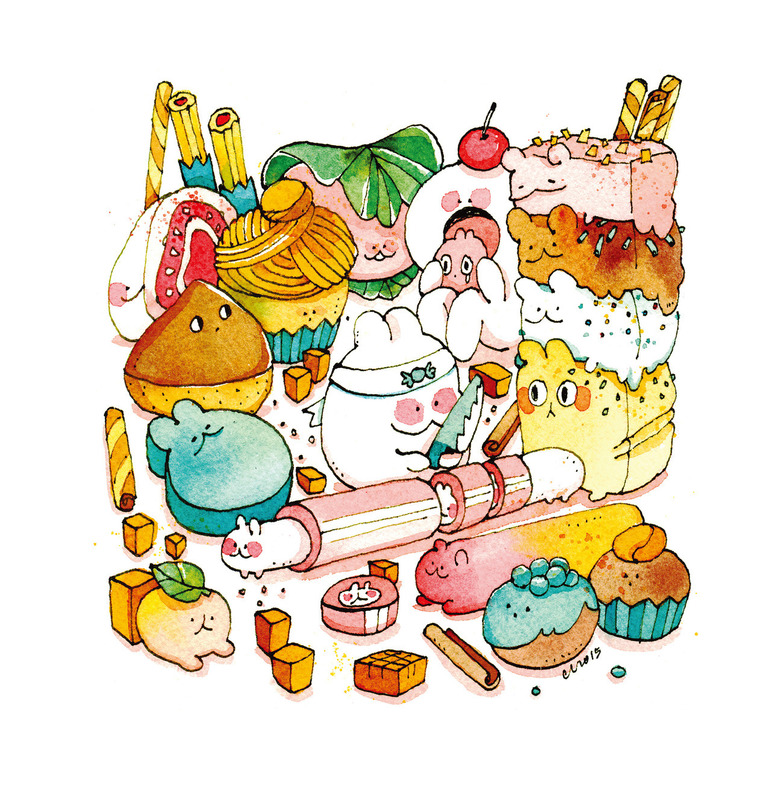 Preview of “Grow”, the very first artbook of Koyamori asian-canadian illustrator. 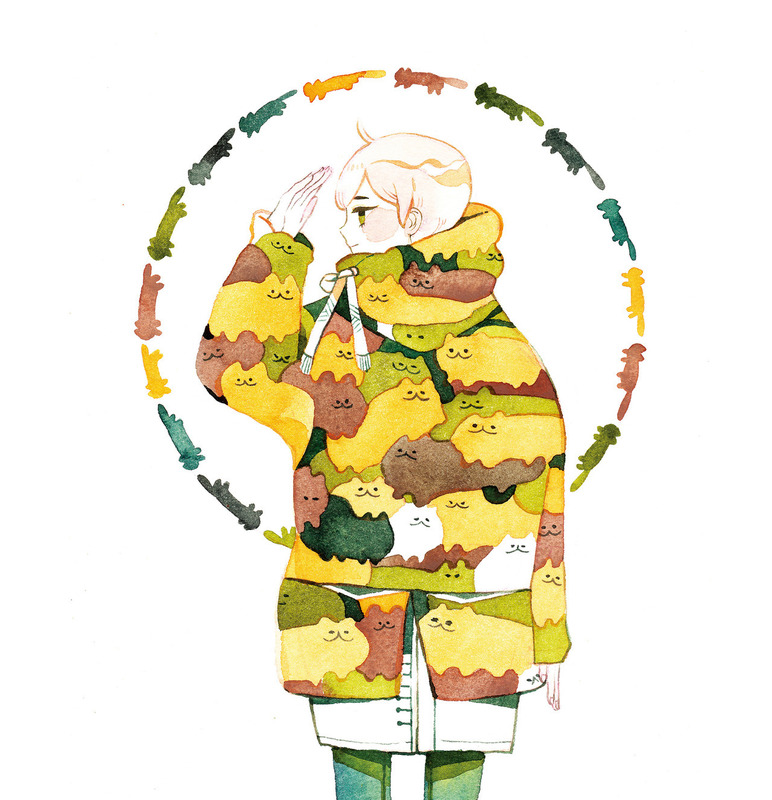 This is the first art collection by the young Canadian artist/illustrator Koyamori (also known as Maruti_Bitamin). Over the past five years, she has gained attention through regularly sharing her fascinating illustrations on her Instagram, Tumblr and Twitter accounts. 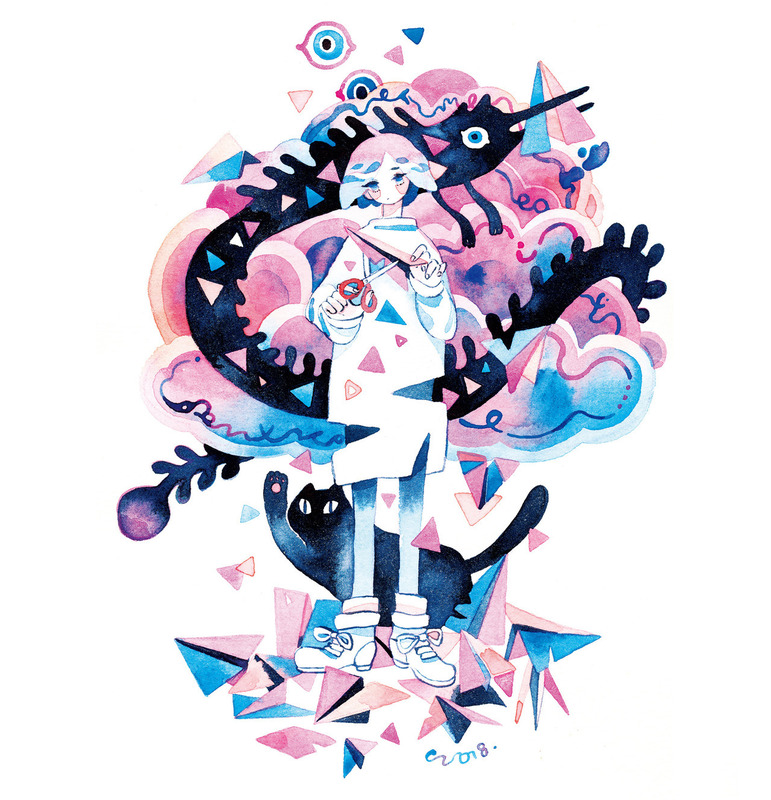 This work has been collected in grow and accompanied by a selection of specially created new illustrations. Using mostly watercolor ink, Koyamori's highly imaginative but intimate illustrations incorporate colorful natural elements such as plants, creatures, water and stars, and also feature super-cute manga-inspired characters. 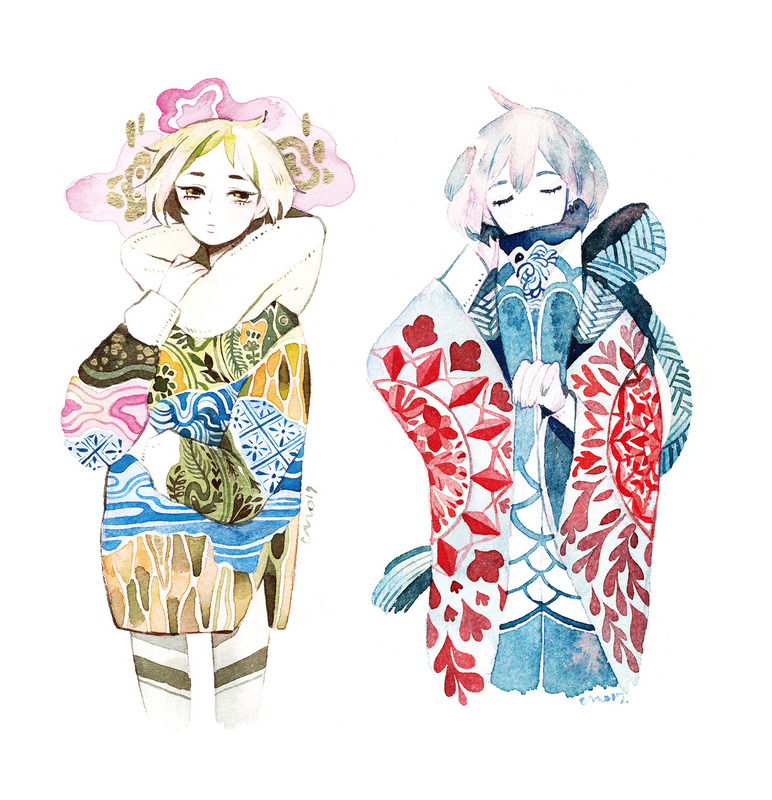 A reversible dust jacket includes the cover from the Japanese edition on the reverse side. Both covers are new illustrations exclusively drawn for this long-awaited book. 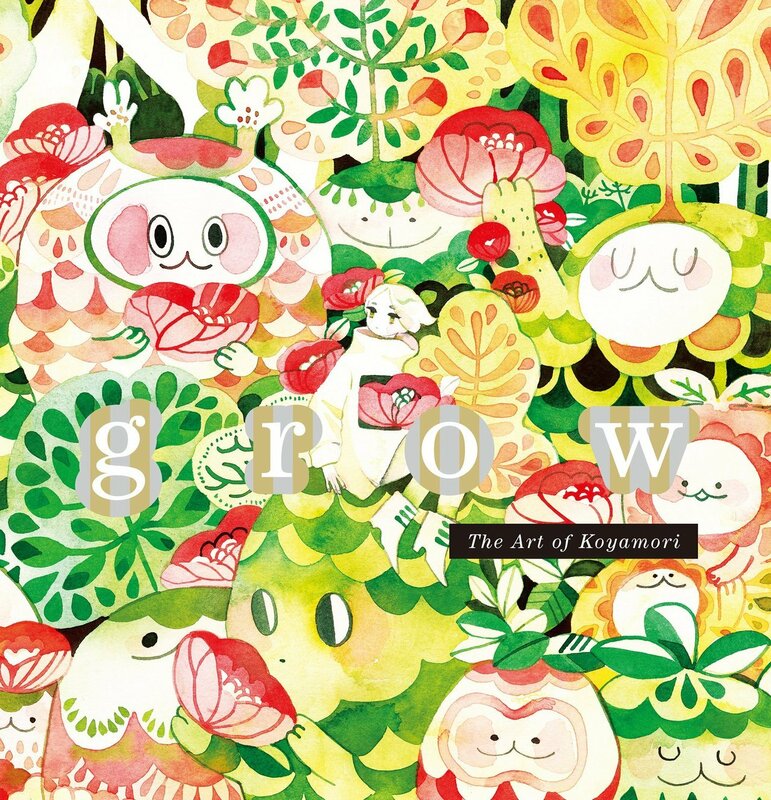 Preview of "Grow", the very first artbook of Koyamori asian-canadian illustrator (also known as Maruti_Bitamin). Available worldwide on October 22th, and now for pre-order.